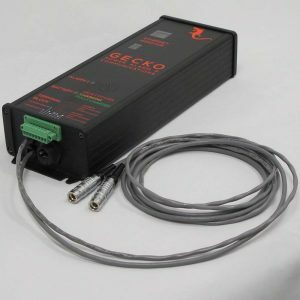 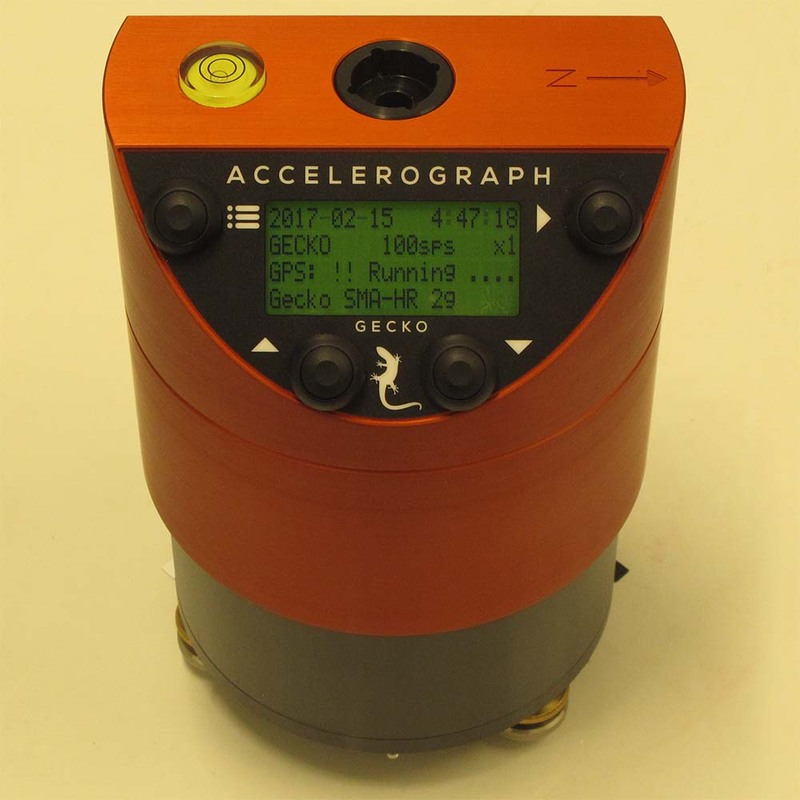 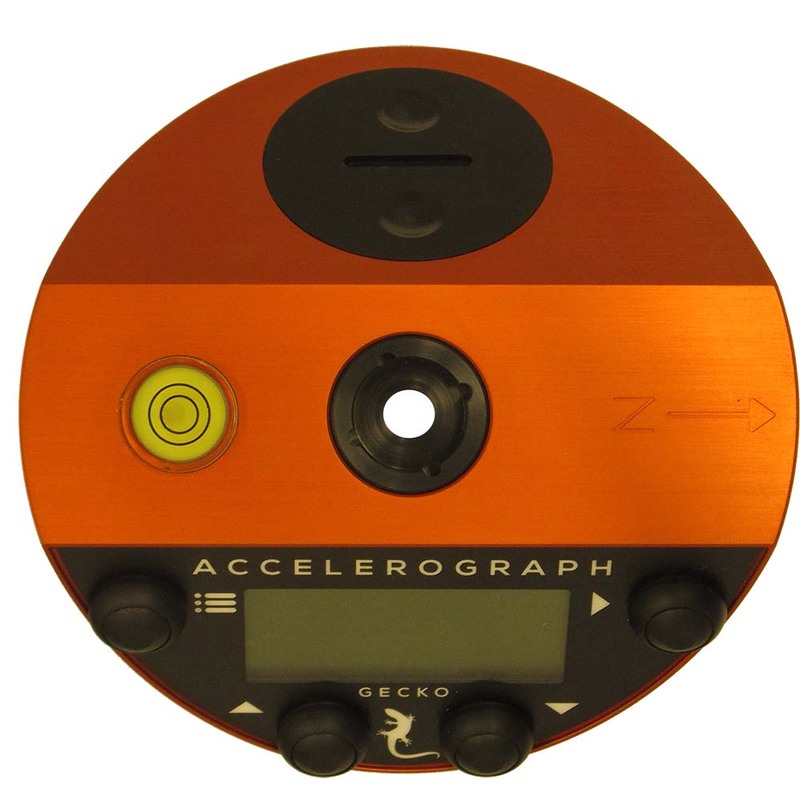 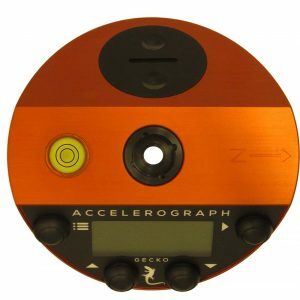 Perfect for structural health monitoring, the Gecko SMA-HR is a combined recorder and acceleration sensor that can be fixed to a structure with a single central bolt. 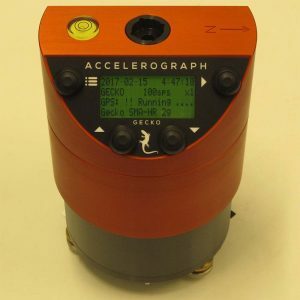 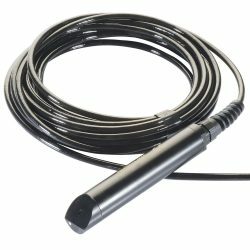 The low-noise Gecko SMA-HR uses an integrated force feedback accelerometer providing an all-in-one package that continuously records data in a ring buffer so that when the earthquake eventually strikes you know you’ll have captured all of the data. 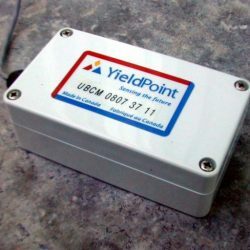 Such high sensitivity enables the monitoring of the natural frequency and modal response of a structure, critical for improving building safety. 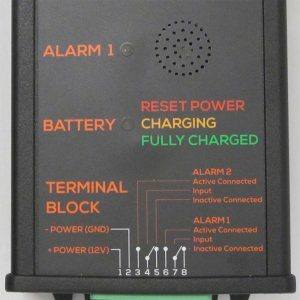 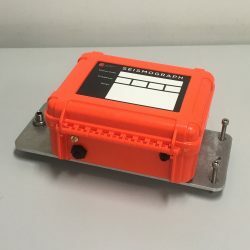 Paired with our Power, Alarm, and Communications box and fitted with an internal battery, the Gecko SMA-HR is the most affordable fully compliant solution to meet the 2015 DPWH guidelines on earthquake recording instrumentation for buildings. 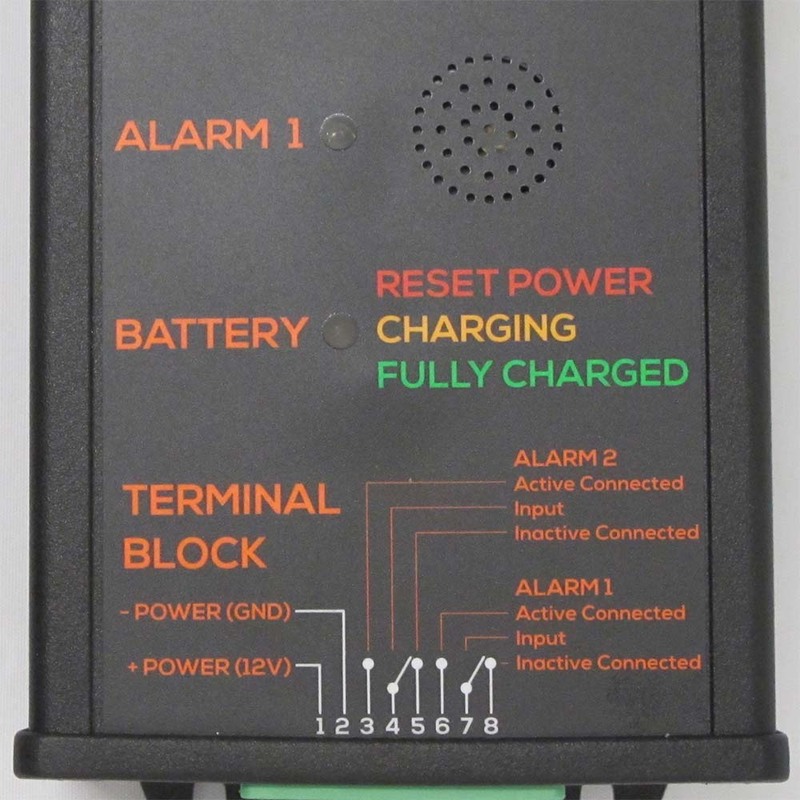 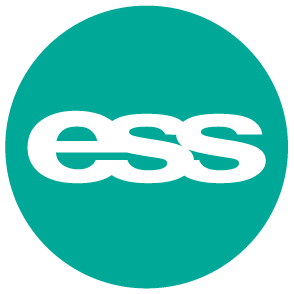 Continuous data is stored onto a local SD card and optionally telemetered to a remote computer via wireless modem or over Ethernet. 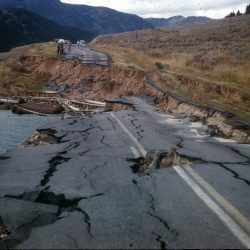 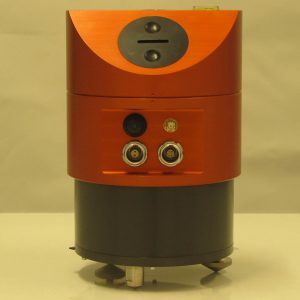 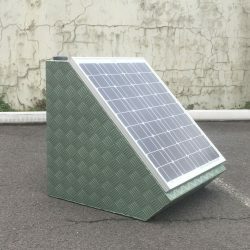 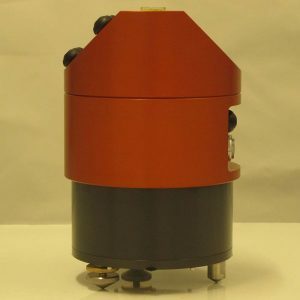 This SMA-HR is also useful for rapid deployment of aftershock monitoring networks – it has been field tested at temporary deployment stations to show that earthquakes as low as magnitude 1.0 are clearly visible at a range of 10km from the instrument, and earthquakes as small as magnitude 0.2 within 3km are also discernible above the typical background noise at a temporary surface station.